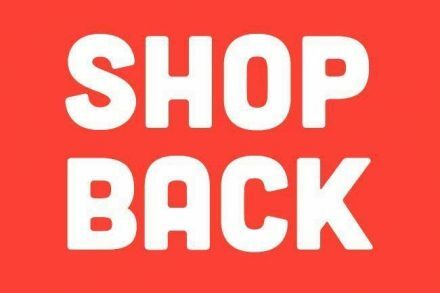 ShopBack, a Singapore-based cashback platform, raised US$45m in funding. 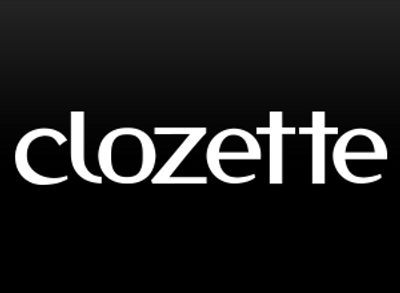 Clozette, a Singapore-based new media company that inspires and engages contemporary women with content centered on beauty, fashion, travel and wellness, raised US$10m in Series C funding. 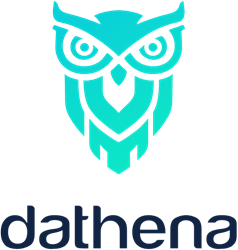 Dathena, a Singapore-based AI-powered data protection and privacy management platform, closed a funding round of undisclosed amount. 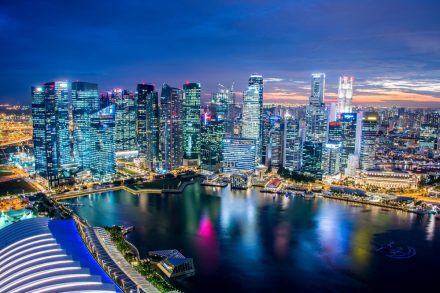 Golden Gate Ventures, a venture capital firm in Southeast Asia, and Hanwha Asset Management, a global asset manager headquartered in Seoul, Korea, have teamed up to invest together in Southeast Asia’s “Series B” stage startups. 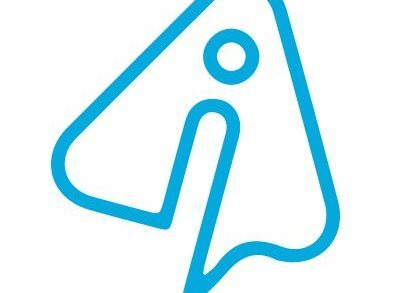 InstaReM, a Singapore based digital cross-border payments company, closed its US$ 41m Series C funding round. 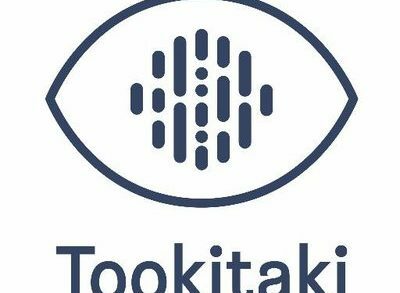 Tookitaki, a Singapore-based regulatory technology company for financial institutions to develop sustainable compliance programs, raised US$7.5m in Series A funding round. 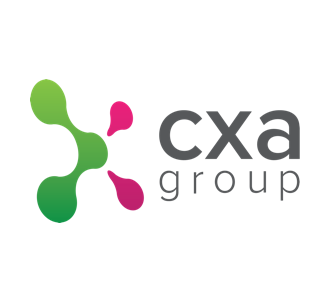 CXA Group, a Singapore-based provider of a predictive and data intelligence platform to improve health, wealth and wellness choices, raised $25m in funding. 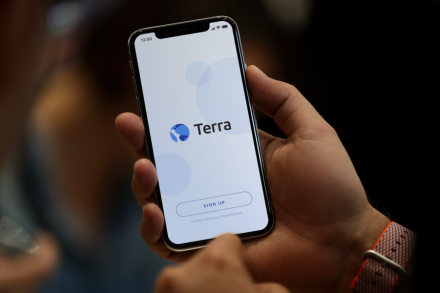 Terra, a Singapore and Korea-based blockchain powered fintech company that is building an innovative payment system, received a strategic investment from Kakao Ventures, the early-stage venture capital and independent subsidiary of South Korea’s internet giant, Kakao. 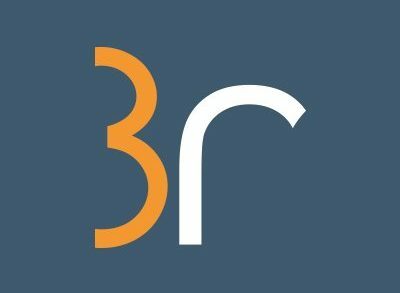 Global martech startup 3radical raised £1M in funding. 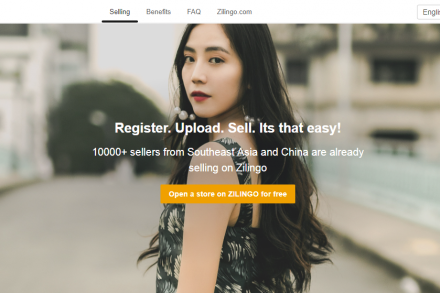 Zilingo, a Singapore-based fashion and lifestyle ecommerce startup, raised $226m in Series D funding. 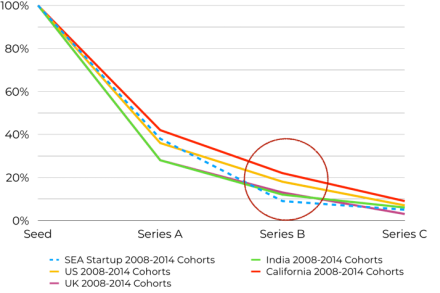 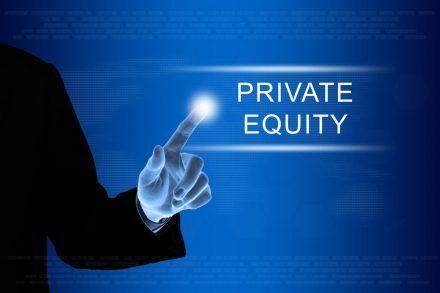 PIR Equities, an employee owned private equity firm, raised €275m (approx. 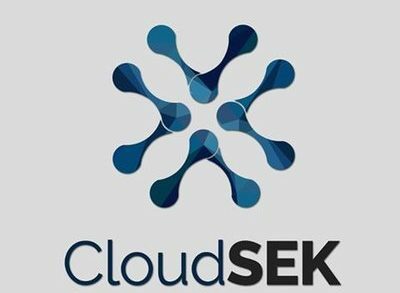 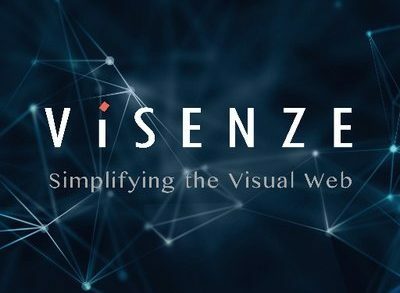 $312m) for its third flagship fund. 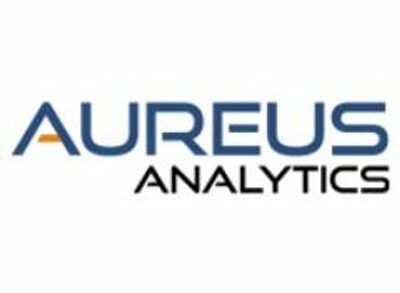 Avanseus Holdings Pte Ltd, a Singapore headquartered technology startup providing Artificial Intelligence based predictive maintenance software, raised US$1.3m bridging finance through convertible notes.